Ledgeview’s new webinar series, “Marketing Technology Minutes” will give a side by side by side comparison of 3 of the most popular marketing automation systems on the market today, against a popular topic within the industry! Senior Business Analyst and Marketing Expert at Ledgeview Partners, Jodie Gilroy, will be presenting every session. 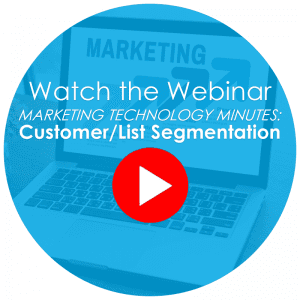 So, you’re in for a real treat, whether you’re a marketer or want to learn more about how marketing technology can benefit your business to make you an industry leader and grow your bottom line! 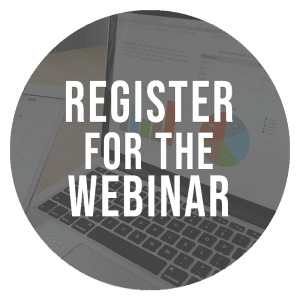 Whatever your role, you are sure to benefit from the information and insight in these dynamic FREE live webinars hosted by Ledgeview. Download your FREE eBook Copy: "How to Select the Right Marketing Automation Software"